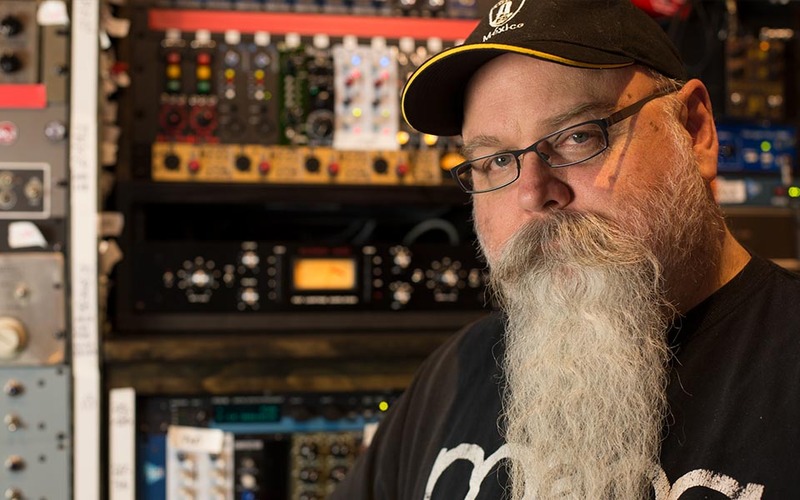 Vance Powell was recently featured by Chandler Limited, giving details on producing, engineering and mixing the latest Clutch album “Book of Bad Decisions”, which was a #1 @Billboard Hard Rock Album. In the exclusive interview, Powell explains how he used EMI Abbey Road Studios’ REDD Microphones throughout the process. Check out the interview here: bit.ly/VP-ChandlerRedd.